Recipe taken from my new book Nourish & Glow: The 10-Day Plan (page 262). This hearty and warming vegan chilli filling is a great recipe to have up your sleeve for those nights when you need a warming, healthy meal. It works well as a stand-alone dish too – just load up a bowl and add a handful of seasonal greens, or pour it over some brown rice for a filling supper after a long, blustery day out. This bean and sweet potato chilli is a very easy recipe to make a big batch of and freeze in portions, so you could always double up the quantities and put some away for another day (which will also prevent you from being left with half a tin of beans looking sad in the fridge!). 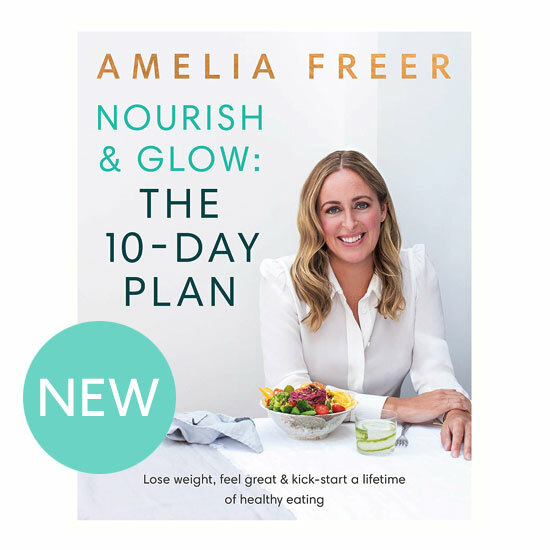 Recipe taken from my new book Nourish & Glow: The 10-Day Plan.